PCSM’s mission is simple: Developing lasting friendships through excellent care. Since 2003, PCSM has provided complete care to all active persons throughout Southern California. 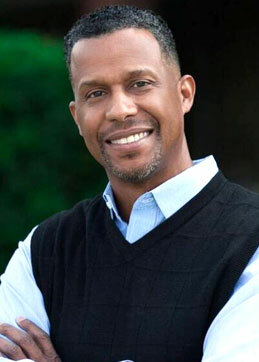 PCSM was founded by Dr. Byron Patterson, a former athlete with a passion for sports medicine and healthy living. Our goal at Primary Care Sports Medicine is to provide you with efficient and complete care that will allow you to return to the activities or sports that you love. PCSM’s mission is simple: Developing lasting friendships through excellent care. 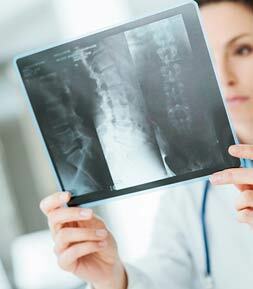 Our philosophy is not only to treat the ailment but we address the root cause of injuries to prevent future problems. Our doctors are armed with knowledge in various aspects of internal medicine and pediatrics that can be applied to the broad field of sports medicine. Learn more about our office and our doctors. The environment of Primary Care Sports Medicine is unlike most doctors’ offices. The PCSM physicians strive to relate to every patient they treat. The entire PCSM team believes that an integral part of care is confidence, trust, and a clear understanding of what is happening inside of each patient’s body. A former athlete, Dr. Patterson knows the value of active lifestyles and the importance of effective treatment and recovery. 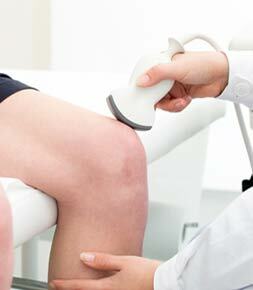 After one visit, our patients become a member of the Primary Care Sports Medicine Family. Byron was born in Oakland and raised in Berkeley, California. He obtained his undergraduate degree from the University of California Davis with a B.S. in Biological Sciences and was also named All-American in track and field. He then graduated from the UC Davis School of Medicine and went on to complete his residency at the renowned UCLA Medical Center. This training provided him with knowledge in various aspects of internal medicine and pediatrics that could be applied to the broad field of sports medicine. Medical Director: Providence Tarzana Hospital, Orthopedic and Sports Medicine Dept. 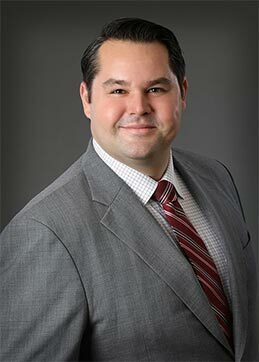 Jon is a board certified primary care sports medicine physician that treats all types of active patients. He is a native southern Californian, growing up in Mission Viejo, California. He attended the University of Southern California where he obtained a dual Bachelors degree in Biology and Psychology. Throughout high school, he stayed active in water polo and continued throughout his undergraduate career. Dr. Byron Patterson is the Chief Medical Officer (CMO) for LAFC and has worked closely with LA Galaxy and the United States Olympic Team to treat injuries and ensure optimal health and performance goals for our nation's athletes. 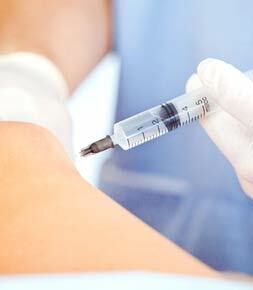 We specialize in joint aspirations, corticosteroid injections, viscosupplementation injections, PRP therapy and more. PRP therapy is a natural process using the bodies' own healing factors to stimulate the growth and regeneration of damaged tissue. The goal of our physical therapy is for you to get back to doing what you love to do most, pain free and with no risk of re-injury. Our x-ray facility can evaluate bone injuries including fractures, growth plate injuries, dislocations, and degenerative joint disease.